The restaurant is situated in leafy St Peter’s Lane a few meters from the Hermanus Cliff Path so you can see the ocean from the sidewalk deck . 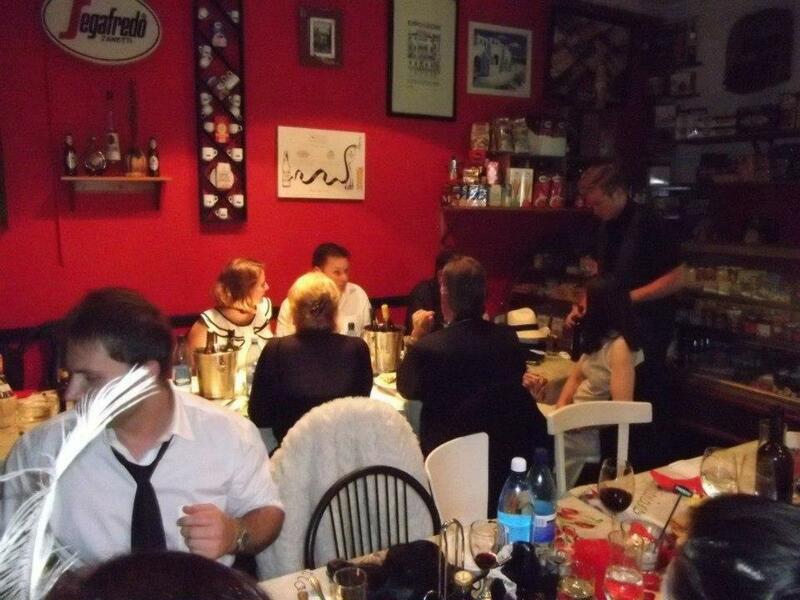 Fabio’s is the ONLY Authentic Italian Restaurant in Hermanus & the Overberg as accredited by the Italian Chamber of Commerce. The team takes great pride in this and you will find that their service is as impeccable as the food is delectable.